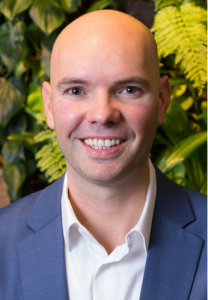 ASES: Joining us today is Skyler Webster, Vice President of Commercial Banking at New Resource Bank, a part of Amalgamated Bank. Welcome, Skyler, and thank you for supporting ASES with sponsorship of our Solar 2018 Conference! WEBSTER: We are proud to sponsor ASES as we care deeply about building a clean energy future. Financing commercial solar projects will protect the environment for years to come. 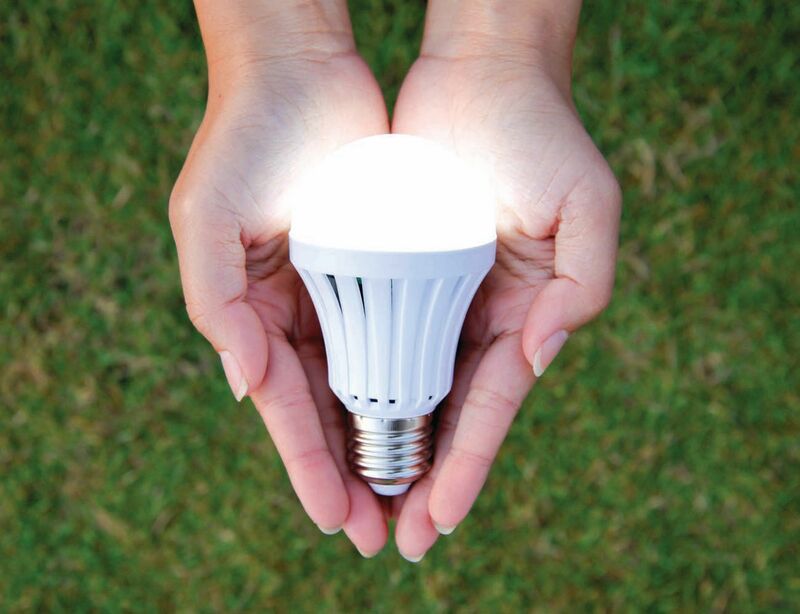 ASES: Skyler, share with our readers how New Resource Bank came to focus on Clean Energy. WEBSTER: New Resource Bank was founded in 2006 with a mission to achieve well-being for people and the planet through banking. Since our inception, we have financed a variety of clean energy projects throughout the country as Environmental Protection is one of our four key impact areas. In May 2018, we merged with Amalgamated Bank, a 95-year old financial institution that was created to serve working people and proudly supports the forward-thinking organizations, companies and individuals across the country who are working to make the world more just, compassionate and sustainable. The merger with Amalgamated Bank brings increased capital and, a broader array of products and services, and allows us to further expand our geography. One direct benefit is that our lending limit has increased from around $6 million to close to $25 million, which gives us the ability to finance much larger projects. Amalgamated has also pledged to double New Resource Bank’s assets from $350 million to $700 million to finance socially responsible companies by the year 2020. ASES: It must be unique to be both a highly personalized, boutique bank that now has the ability to lend up to $25M on commercial projects. What kind of advantages does that offer your clients? ASES: As you know, the theme for this year’s ASES SOLARolar 2018 conference is “Pathways to Renewables,” a concept for which finance plays a major role in executing. How is New Resource Bank making renewable energy more accessible? ASES: Could you share one or more of the projects you’ve recently funded? WEBSTER: Another project that we were honored to finance was a project with Solaris Investment Group, a developer out of Fort Collins, which was done in partnership Namaste Solar. The project was to finance six operational PV systems on the Colorado State University campus in partnership with the City of Fort Collins. 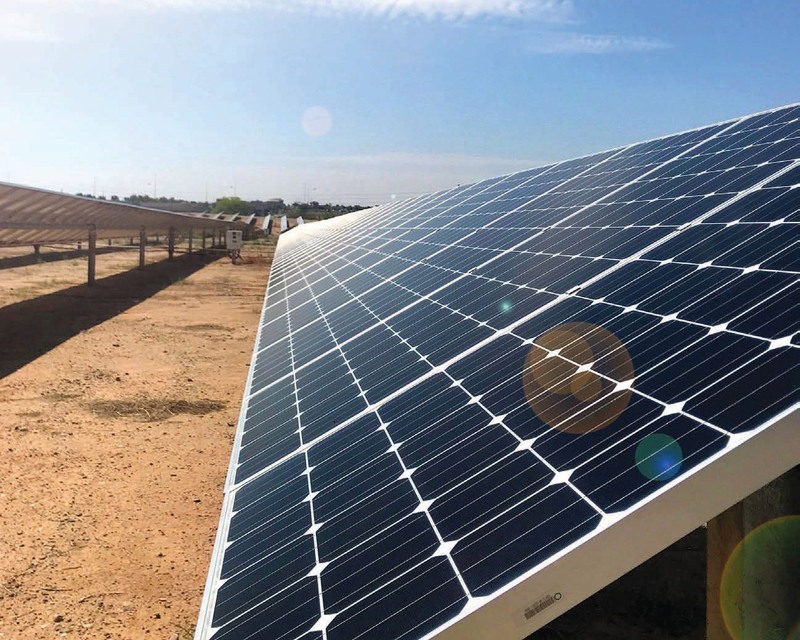 This project was unique because instead of financing six smaller solar projects, it was bundled together into one larger loan, which provided financing benefits such as decreased costs and a lower interest rate. This was a great example of how we can help bridge the financing gap. WEBSTER: New Resource banks offers customized financing solutions, bankers with expertise in clean energy financing and a deep network of sustainable business leaders. 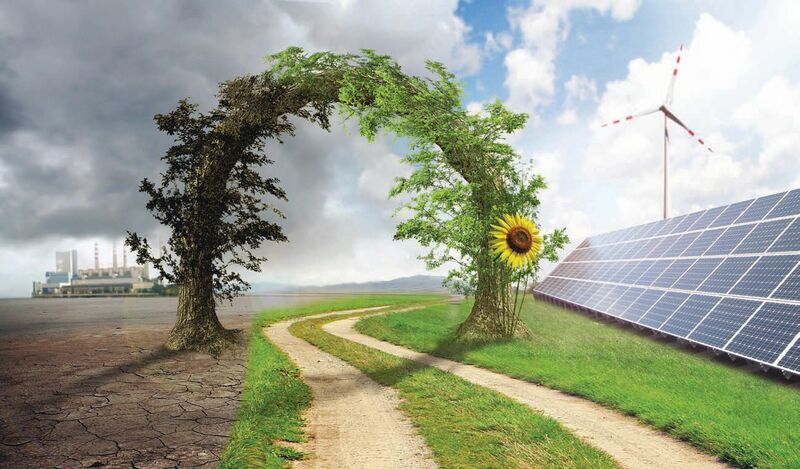 To learn more about our renewable energy financing, please visit our website at https://newresourcebank.com/clients-we-serve/clean-energy/. ASES: Skyler, could you share any financial best practices for someone who wants to start a commercial project and how can our readers learn more about New Resource Bank? 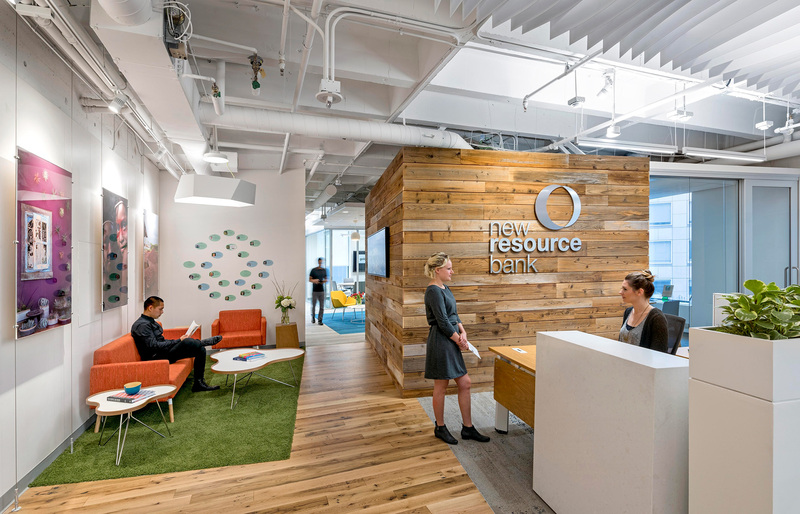 WEBSTER: At New Resource Bank, we do more than provide financing — we want to become trusted advisors who help you succeed in achieving your mission while having a positive impact on the environment. We have worked on hundreds of commercial projects and are happy to share our experience and the best practices we have seen. To engage in a new project, we recommend working with other experienced parties — whether that is a contractor, installer, or developer. It’s very difficult to get financing for your first project without a strong and experienced team. We also suggest spending extra time on your cash flow model and testing all the assumptions behind that model. A bank wants to see that you have thought through the project cash flows and highlighted all the assumptions before you discuss financing. Finally, make sure you have allocated enough lead time so that the lender has ample time to go through the due diligence and loan documentation process. It takes a substantial amount of time for the lender to really get to know the project, understand the financials, and perform due diligence. This is particularly true with the first deal to a new client. The value of building a good relationship with your lender is that the next project will be a lot easier to finance after you have been through the process the first time! ASES: Thank you, Skyler! Very inspiring!